Obviously not quite like the Surface Book but still. I'm actually surprised that they have such a small folding radius. I thought it would be a lot more Surface Book-like at the hinge. And they claim it can bend hundreds of thousands of times like that without wear. That's pretty amazing. Yeah if that's really how it folds, that overcomes a lot of the concern about having a 'soft spot' in the middle of the display. TheVerge.com shows some basic specs for the foldable phone. At least when open the bezels are (may be?) small. dstrauss, Marty and dellaster like this. Very nice specs. I'm drooling. Thickness and weight are big question marks, but if they aren't horrible this might be a hot seller among those with the cash. I seriously suspect that Microsoft got some inside information on this device and that was a big factor in them putting Andromeda on hold. I would order one in a heartbeat if it had an SPen. Without it, I just don't know. I would probably stay with a Note 10 if they produce one in 5G. Otherwise, my Note 5 will turn 4 in my possession. dellaster, nnthemperor, Tams and 1 other person like this. If it includes an S-Pen, my days with Apple are over! I guess you and I will have to arm wrestle for the 14 of them they will sell stateside (they are supposedly running only 100,000 screens for the first batch and you can bet the vast majority of them will be reserved for the home crowd. 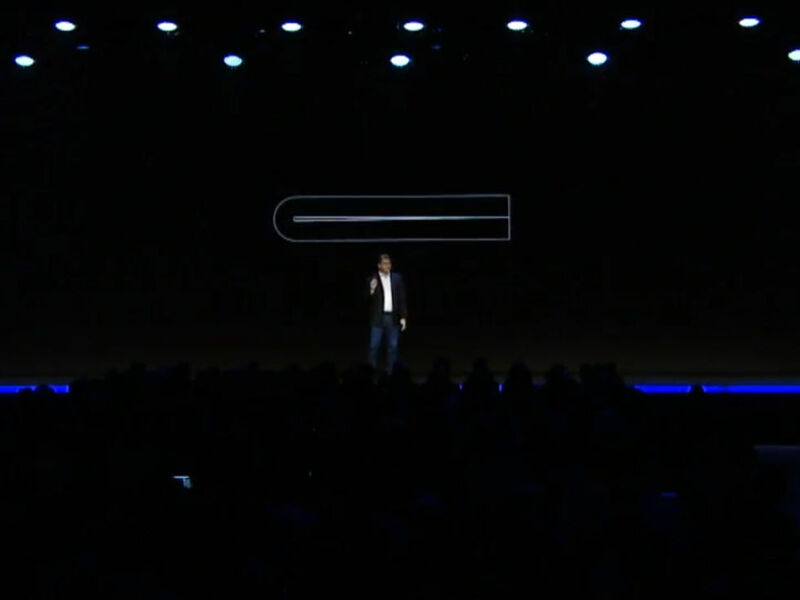 This reveal had probably been a while in the making and Samsung likely really wanted to be first. Now Royale beat them to that, but Royale's looked worse even though we got to see more. No point in cancelling the reveal though.